Major changes expected by 2025 and new tech by 2040. California Gov. Jerry Brown continues to forge ahead on the state's zero-emissions goal. 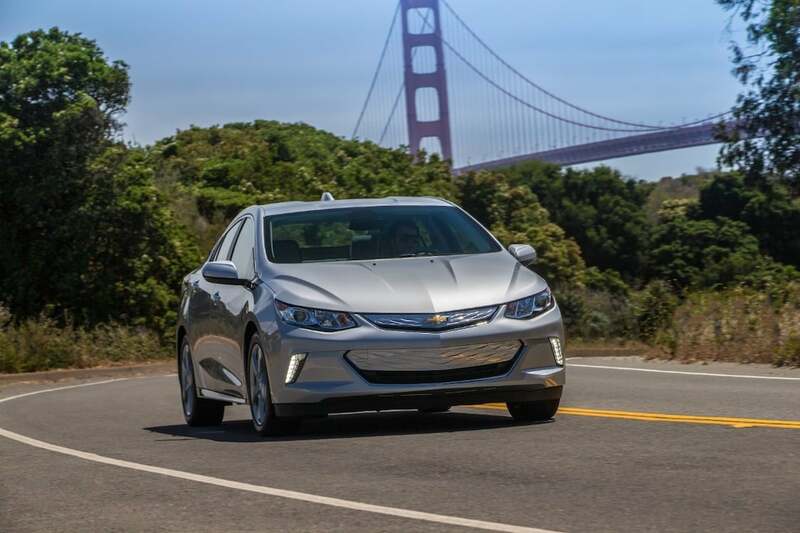 Despite the efforts by the Trump administration to roll back clean air regulations, California continues pressing forward with efforts to foster zero-emission vehicles. “By working across national and state boundaries, through this new focused effort, we can accelerate progress and help bring these important clean technologies to market years earlier. We are very supportive of this program and look forward to collaborating with our partners to achieve our clean air and climate goals,” said Richard W. Corey, executive officer of the influential California Air Resources Board. 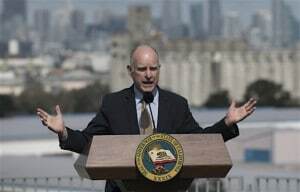 California Governor Jerry Brown also announced this week that the State of California intended to get all of its electricity from clean sources such as solar and wind energy by the middle of the century. CALSTART, a non-profit industry organization with more than 190-member companies – announced that governments and companies from around the globe have signed on to a new program that will accelerate the deployment of zero and near-zero emission commercial vehicles and technologies. The transition to cleaner commercial segments would have significant benefits not only in terms of preventing the worst impacts of climate change, but also improving air quality and promoting public health in targeted countries, such as China, India and Mexico, where commercial vehicles represent a larger percentage of the total vehicle population and air pollution problem, supporters noted during a conference in California. California plans to stay with its tougher, Obama-era fuel economy and emissions standards. “Once we achieve commercial viability in these areas, we can work to reach economies of scale, bring costs down and increase adoption throughout the entire medium- and heavy-duty vehicle industry,” he said. The goal is to achieve commercial success in the eight segments in the commercial truck segment by 2025, and have zero emission technology dominate new sales in these segments by 2040. Guided by analytical work performed by CALSTART, CARB has adopted a targeted application approach, known as the “beachhead” strategy, to advance these technologies in California. The pledge applies this strategy on a global scale, targeting transit buses, shuttle buses, package and delivery trucks, urban “box” trucks, yard tractors, port handling equipment and regional Class 7/8 cargo trucks in places such as New York City, one of the largest markets for commercial vehicles outside California. 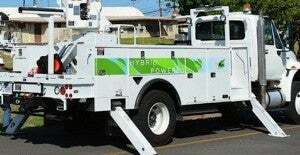 New York City joined the pledge to shift its Class 7/8 size trucks over to zero-emission vehicles. “NYC has the largest municipal fleet in the United States with over 31,000 vehicles and 60% already operate on some type of alternative fuel including hybrids, plug in electric, natural gas, biofuels and even solar,” states New York City Department of Citywide Administrative Services Deputy Commissioner and NYC Chief Fleet Officer Keith Kerman. 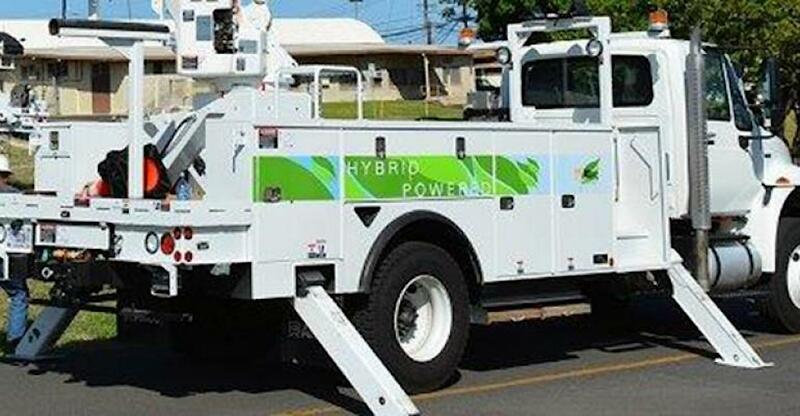 “NYC operates over 1,700 plug-in on-road vehicles now and is looking forward to expanding hybrid and electric operations in heavy- and medium-duty trucking. NYC stands ready to work with public and private fleet partners to advance and expedite this transformation and thanks CALSTART for convening this effort,” Kerman said. Among the global beachhead markets targeted by the Pledge, transit buses are growing the fastest. There are more than 100,000 zero emission transit buses now in operation around the world. Mitsubishi Fuso Trucks was the only major truck builder to sign the pledge. Makers of electric busses such as BYD, Proterra and New Flyler Industries also signed the pledge as did a number of notable suppliers including Siemens, Ballard Power Systems, Axle Tech, Unique Electrical Solutions and Zenith Motors. The Trump administration has mounted an effort to curb CARB’s influence over fuel-economy and emission rules but the State of California has vowed to fight the administration’s every step of the way and has gotten help from other states on the West Coast and in the Northeaster quadrant of the United States. This entry was posted on Friday, September 14th, 2018 at and is filed under Advocacy Groups, Advocates, Automakers, Automobiles, Business, Environment, Executives, Markets, Personalities, Politicians, Safety, Safety, Technology, U.S./North America. You can follow any responses to this entry through the RSS 2.0 feed. Both comments and pings are currently closed.